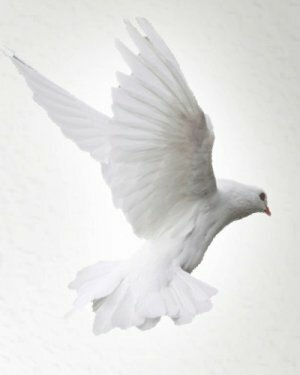 Obituary for Mr. Willie Bob Thompson | Lester Lackey & Sons Funeral Home Inc.
Mr. Willie Bob Thompson, Jr. of Covington, Georgia entered eternal rest on November 20, 2018. Service will be held Saturday, November 24, 2018, at 11:00 A.M. at Bethel Grove Baptist Church, 10728 Flat Shoals Road Covington, Georgia 30016 Dr. Samuel A Holmes, Sr. Pastor, Eulogist. Assisted by others. Interment: Springfield Baptist Church - Almon. He leaves to cherish his memories a host of family and friends. "A Service of Dignity, A Trademark of Excellence"